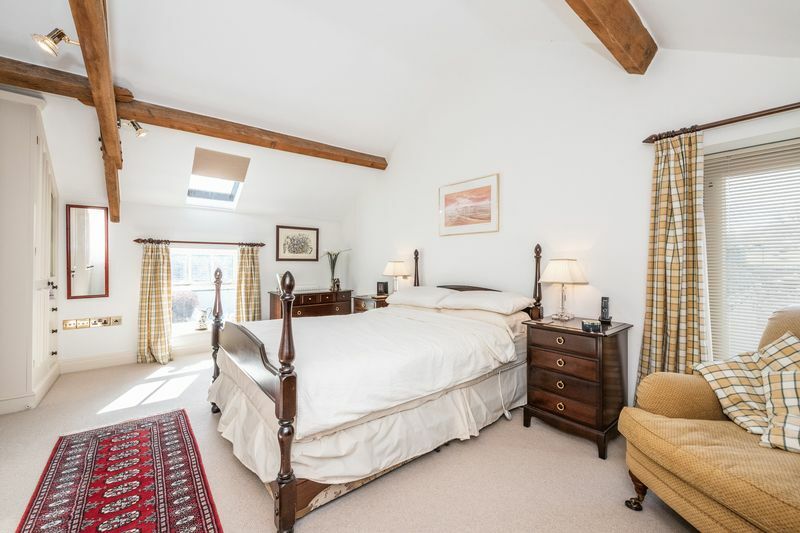 Sycamore Barn is situated on the edge of the picturesque and popular hamlet of High Birstwith. 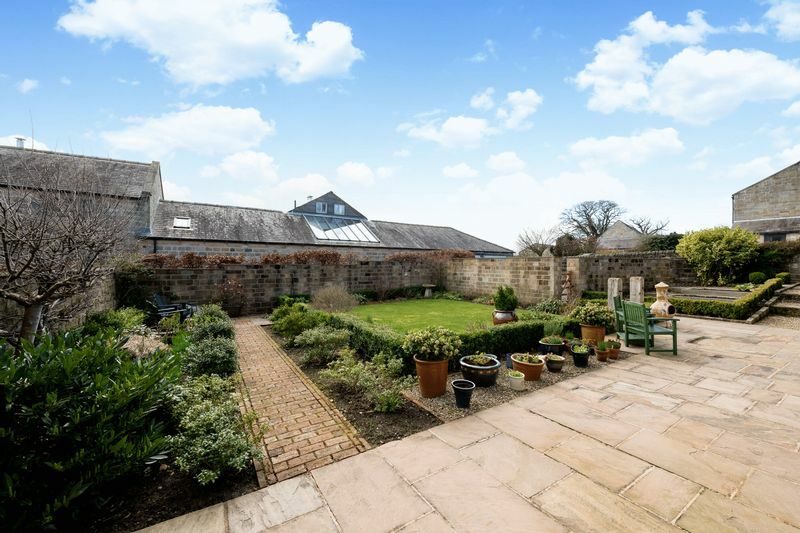 The property was subject to a skilful conversion in 2000 and has since been enhanced and remodeled by the current owners to a luxurious specification carried out by local companies and craftsmen. The internal accommodation is immaculately presented throughout complete with bespoke fitted furniture and beautifully crafted finishes. 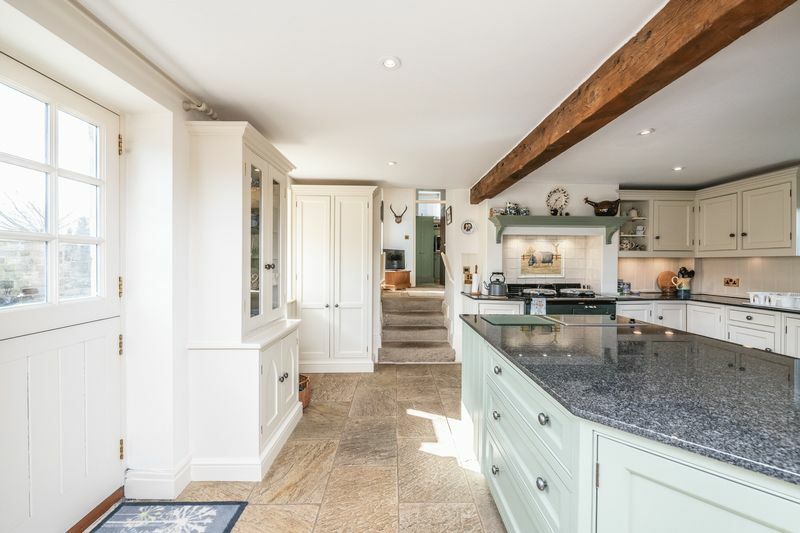 At the heart of this lovely home is the beautifully appointed open plan dining kitchen and sitting area, a perfect space to entertain. 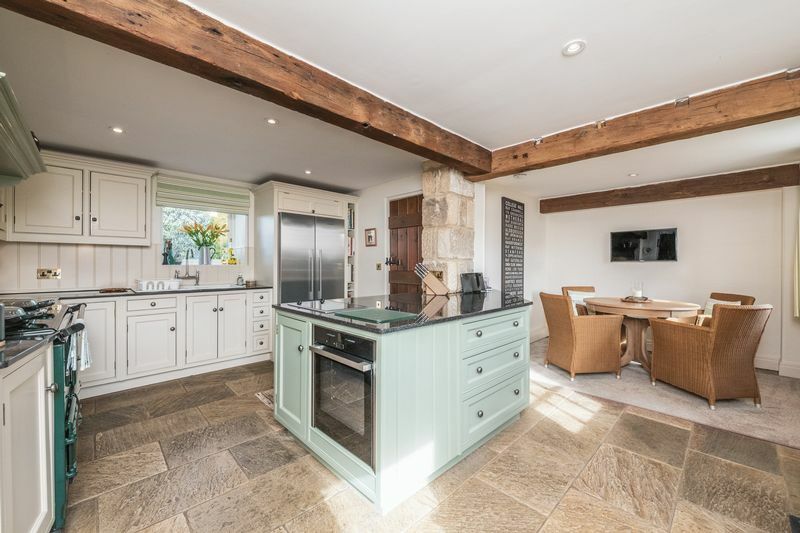 The kitchen enjoys a full range of integrated appliances and bespoke fitted furniture designed and installed by ‘Clarity Arts’, gas fired AGA, central island, granite work surfaces, exposed oak beams, ‘Fired Earth’ flagstones and under floor heating. 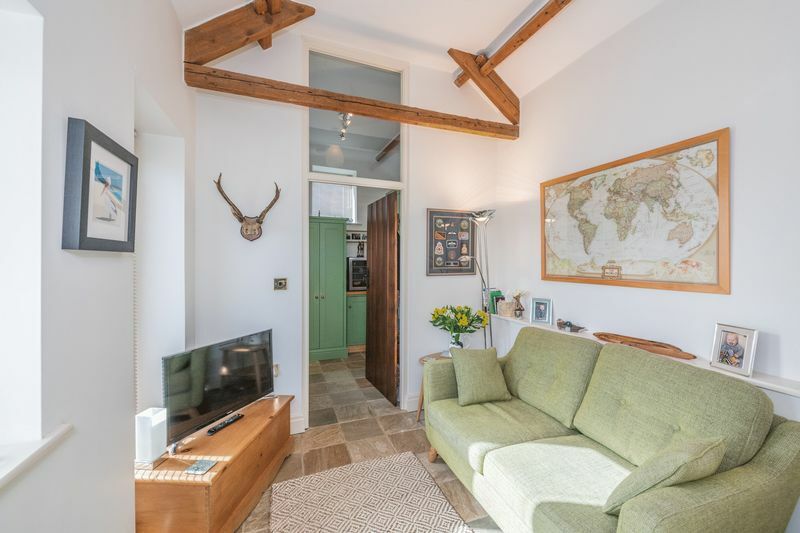 This characterful living space has been cleverly designed to link with the delightful sitting area, which in turn leads to a fully equipped utility room/laundry. 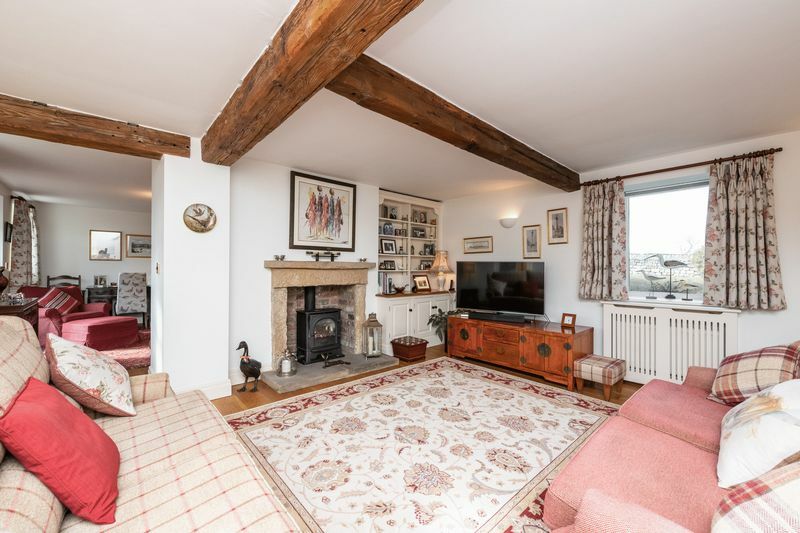 Further accommodation to the ground floor is the dual aspect drawing room with ‘Clarity Arts’ fitted furniture, stone fire surround with gas fired ‘Log Burning’ stove, exposed oak beams and French oak flooring connecting to the dining room with stone fire surround and open gas fire, both accessed from the stylish inner hallway with cloakroom. 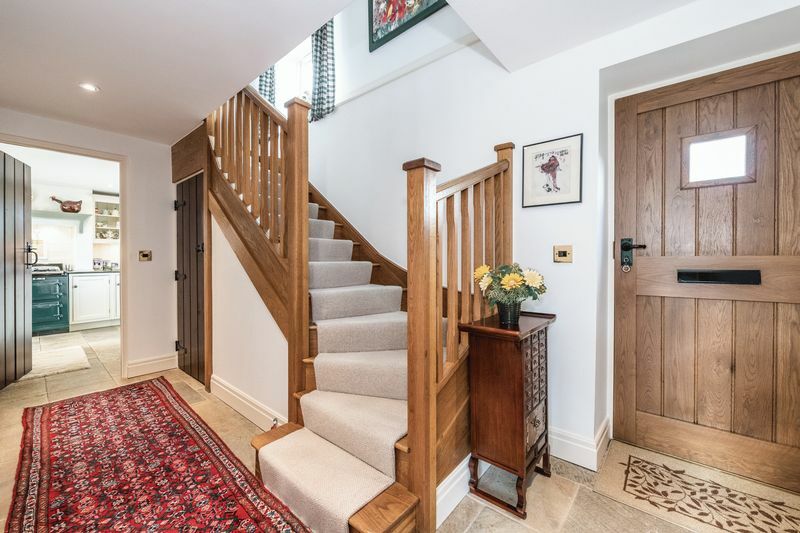 A handcrafted oak staircase leading to the generous landing with bespoke oak bookcases and exposed oak beams accesses the first floor accommodation. 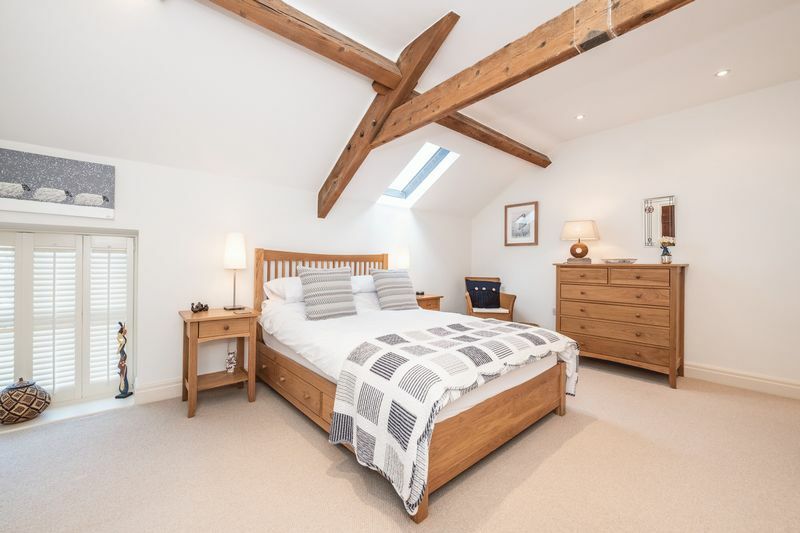 There are three luxurious double bedrooms including a master suite with ‘Clarity Arts’ fitted furniture and en suite shower room, guest bedroom with fitted furniture and en suite shower room, a further double bedroom with fitted furniture and a house bathroom. 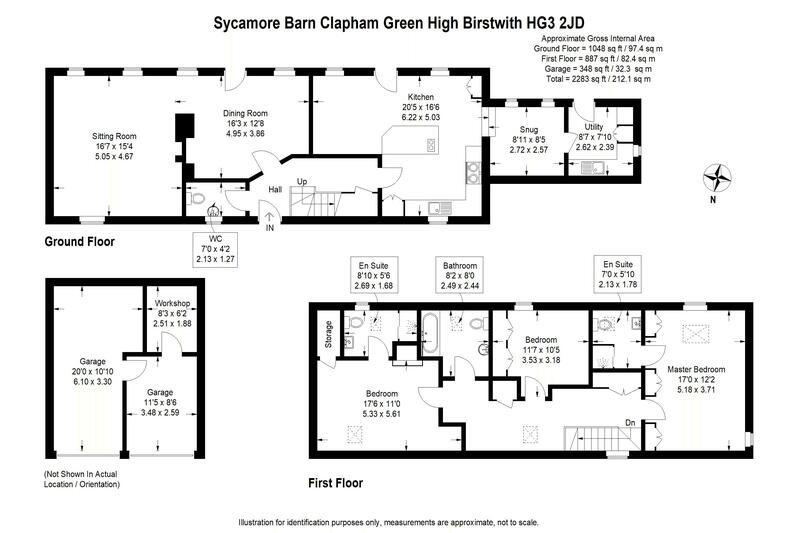 The shower rooms and bathroom are fully tiled and fitted with contemporary white sanitary ware, digitally controlled showers, tiled flooring, under floor heating, heated towel rails and sensor lights to fitted mirrors in the en suite shower rooms. 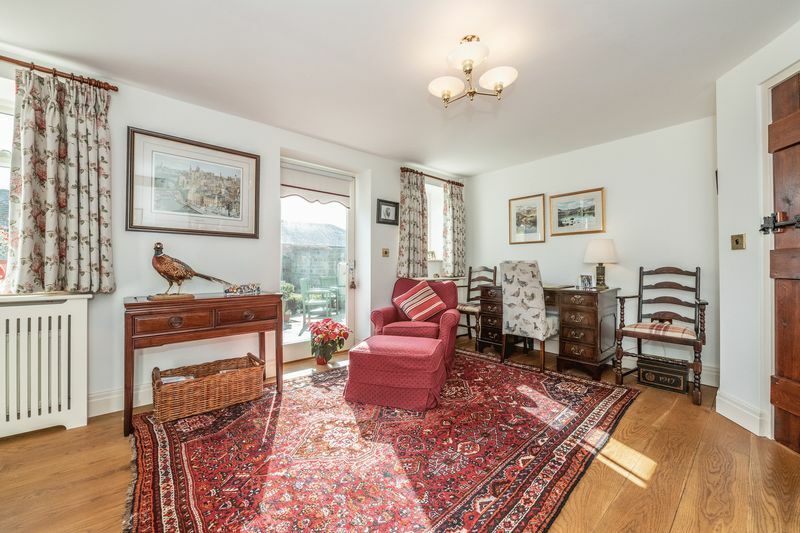 There are oak panelled doors with hand forged ironmongery throughout and double glazed timber windows. 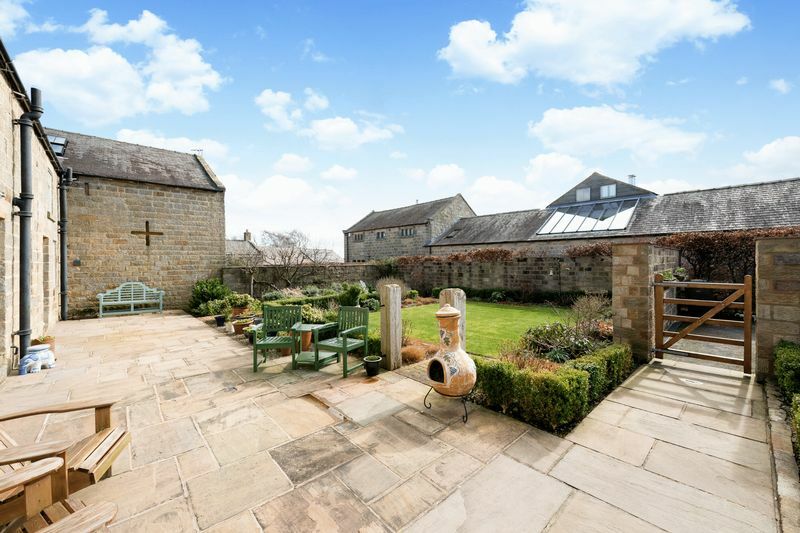 The property also benefits from Solar Roof Panels which currently receives a Feed-in-tariff payment of £500/£600 pa.
Sycamore Barn is set in delightful gardens and is approached via a tarmac driveway leading to a private parking area and lawned front gardens with stunning views over surrounding open countryside. The professionally landscaped rear gardens are south facing and framed by mellow stone walls and pathways, providing an idyllic setting for this lovely home, with expansive stone terraces and secluded seating areas, perfect for al fresco dining complete with established planting, manicured lawns, raised beds and beautifully tended shrub and flower borders. The detached double garage with remote control up and over doors has been sub divided to house a practical workshop and boarded roof space storage. 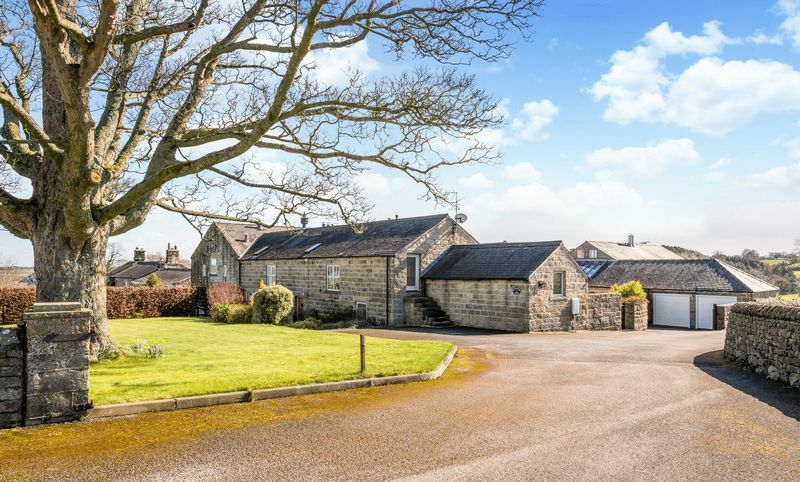 Sycamore Barn is situated on the edge of the picturesque and popular hamlet of High Birstwith, which is surrounded by the unspoiled countryside of Lower Nidderdale, an ‘Area of Outstanding Natural Beauty’. 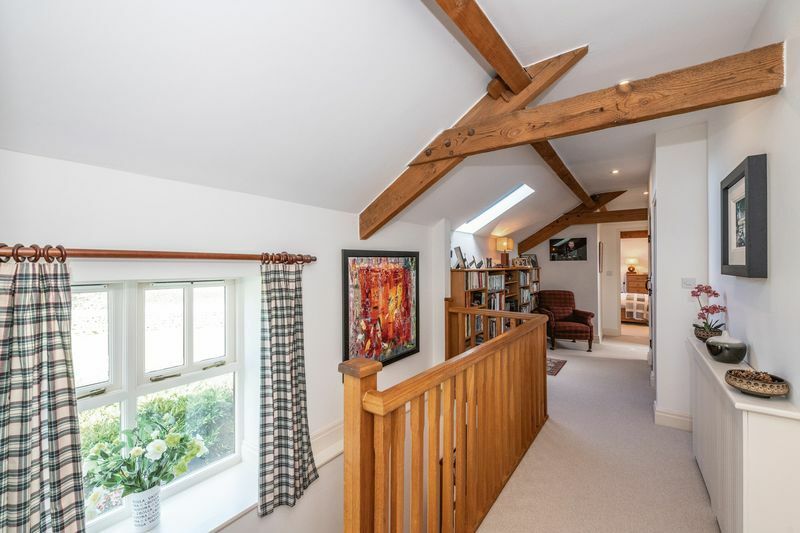 The nearby village of Birstwith offers excellent facilities including a church, primary school, general store/post office, doctor's surgery, public house, as well as the renowned Belmont Grosvenor Preparatory School. 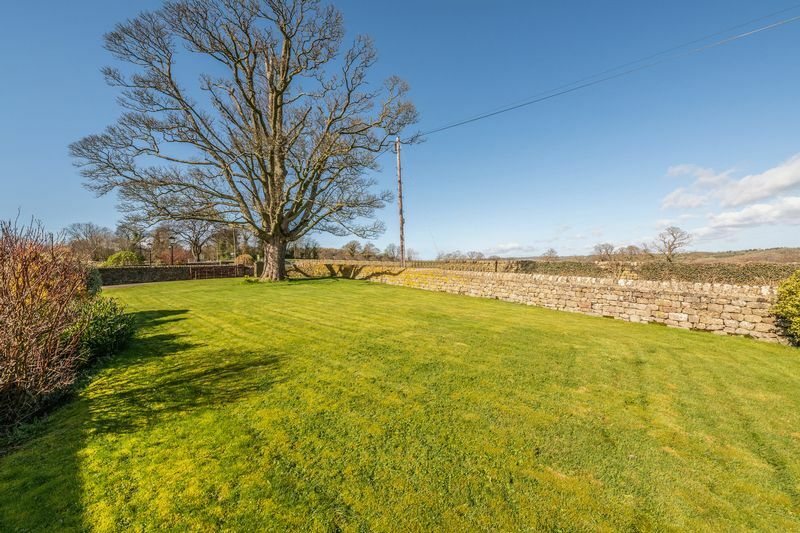 A wide range of local amenities can also be found in the surrounding villages of Kettlesing, Hampsthwaite and Darley. 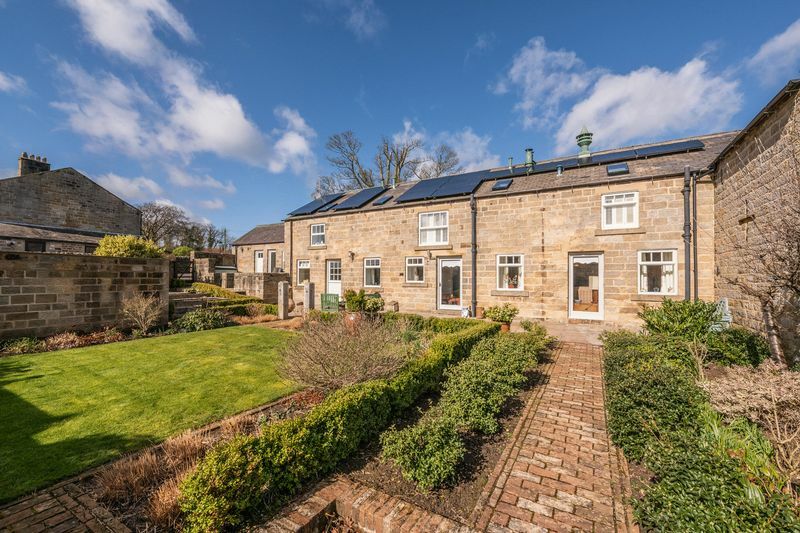 The main (A59) Harrogate to Skipton Road is a short distance away, offering the commuter excellent road links to the major regional centres. 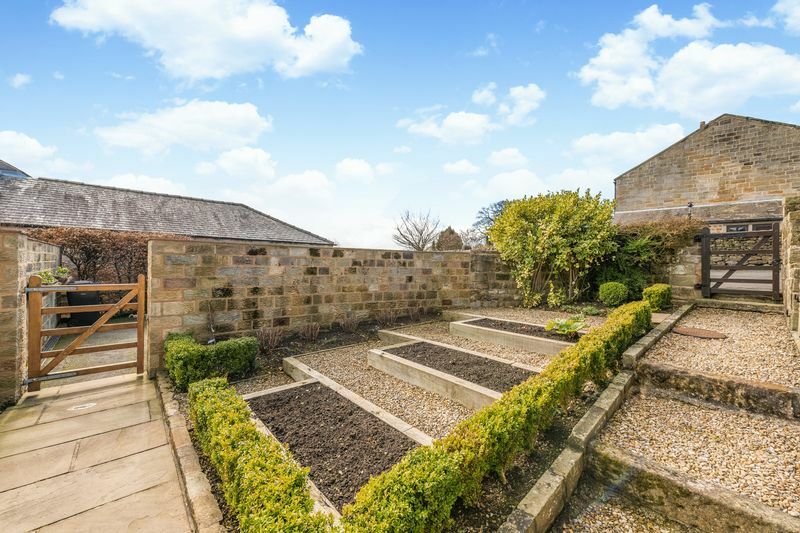 The destination spa town of Harrogate, with its extensive range of exclusive shopping, café culture, restaurants, and visitor attractions, is situated approximately 5 miles away. There are regular train services from Harrogate to the mainline stations at Leeds and York with fast connections to London, Kings Cross and Edinburgh, Waverley. The business centre of Leeds, and the historic city of York are within daily travelling distance and Leeds/Bradford Airport is approximately 15 miles distant.